If you’re looking for great summer fun, Pine Lake Camp is the adventure you need! Conveniently located 30 minutes southeast of Red Deer, Alberta our camp offers an abundance of activities ranging from canoeing, wall climbing, campfires, photography and more… making this the ultimate summer adventure! If you are looking to go to camp as a camper or as a staff member The salvation Army, Pine Lake Camp is a fantastic experience that you won’t want to miss out on. 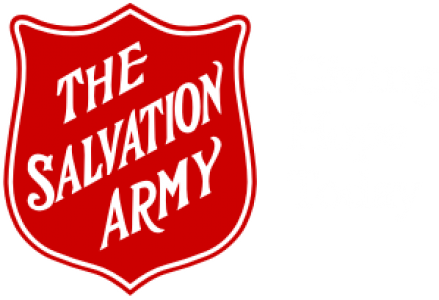 For more information regarding camps and summer jobs please refer to The Salvation Army, Pine Lake website! Check out the summer camps for 2019. Visit the Pine Lake Camp website for more details! Pine Lake Camp also has great programs, activities, and camps for adults. See below for the camps and be sure to register for them on the Pine Lake Camp website! Women’s Camp, Seniors Day Out, and Moms and Tots Camp! !